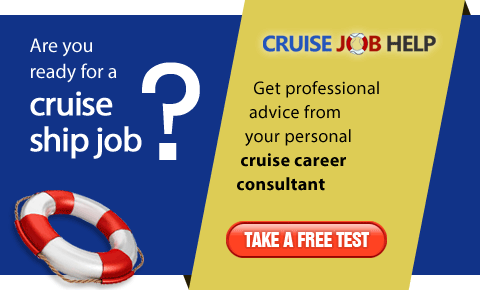 We are a recruitment agency working for cruiselines such as Holland America Line, Carnival Cruises, Silversea Cruises, Louis Cruises, Cunard, Seabourn, Princess Cruises, etc. We specialize in F&B and Pursers Departments. 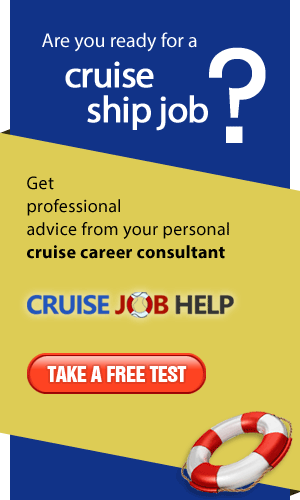 Oseanz Recruitment is the expert recruitment company for the cruise industry, providing a resource for job seekers.